Nightingale Institute of nursing is a very good and super cool college, in the context of knowledge and education, a very good level of education and knowledge is provided here. 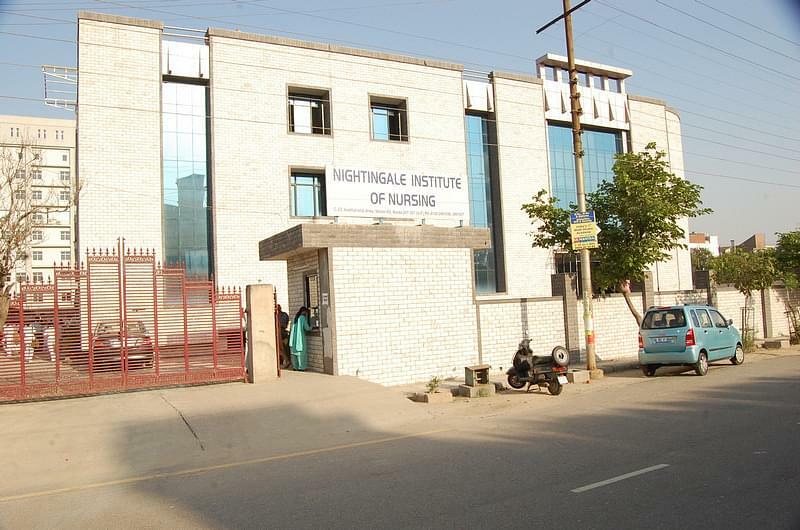 Nightingale Institute Of Nursing, situated in Noida was founded in 2003 and has grown up to great heights in the past 12 years. 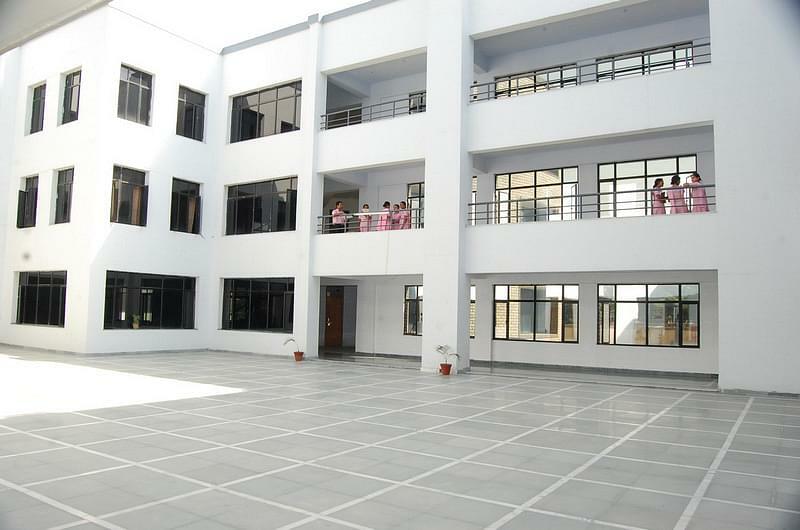 The institute has its complete focus on making the students career successful and activities like yoga, community work, participation in hospital administration etc are quite regular in the campus for their overall development. It aims to provide value added education which gives students a clear vision to be a professional and sensitive nurse. Why Nightingale institute of nursing? 100% campus placements: The institute has given 100% campus placements since past 3 years and is emerging as one the renowned institutes because of its placements along with a well planned education system. 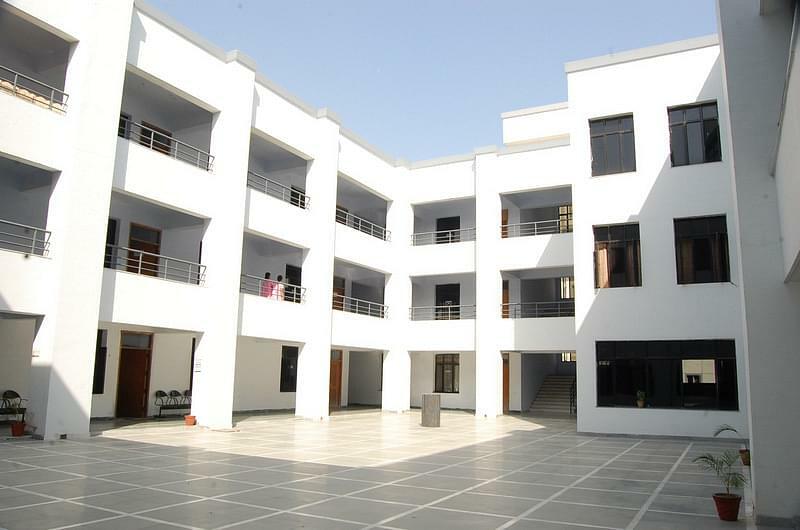 It is situated at such a good location that many big hospitals nearby visit the campus for recruitment purposes. Medical centre tie ups: The institute has tie ups with many medical centres with more than 300 bed capacity. 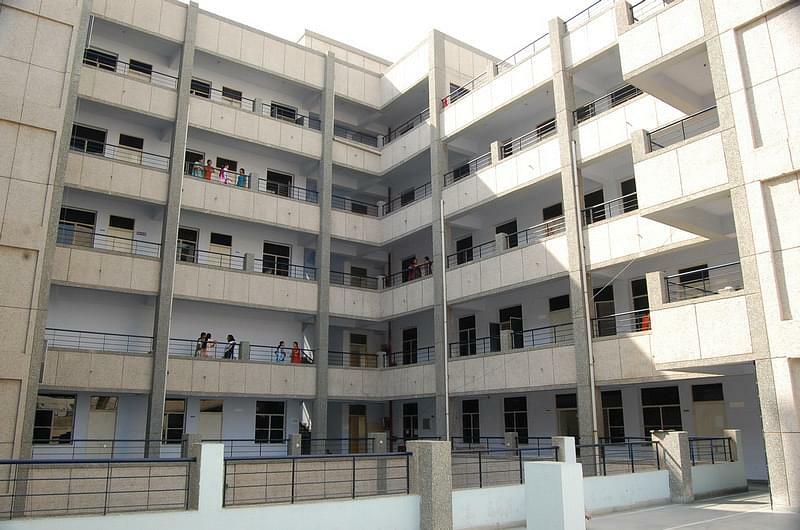 This leads to lots of experimental learning for the students which is quite necessary along with classroom learning. The students are given special classes on emotional intelligence, crisis management and health habits which are very essential components of nursing education.